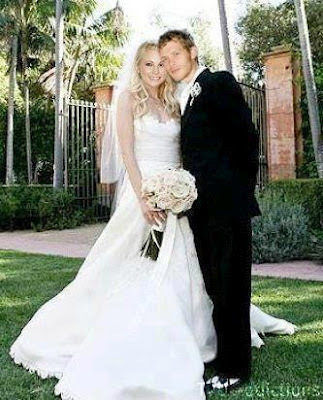 the klaroline wedding. not by me. Wallpaper and background images in the Klaus & Caroline club tagged: klaroline klaus klaus & caroline. This Klaus & Caroline fan art might contain bridesmaid, maid of honor, bridal gown, wedding gown, and wedding dress. I wish that would happen for real!